Animation director Isaho Takahata (高畑 勲) has passed away today at the age 82. 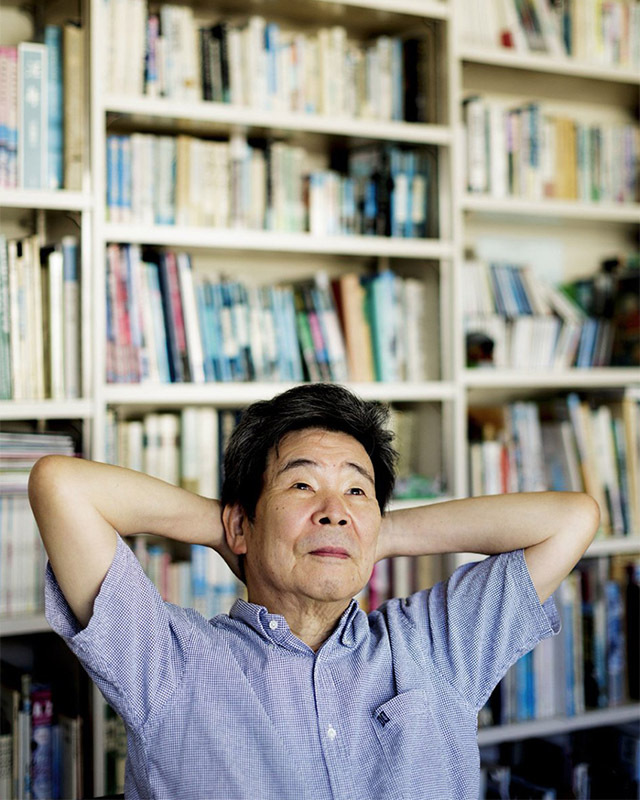 Takahata co-founded Studio Ghibli together with Hayao Miyazaki (宮崎 駿) in 1985. Here a filmography the works he directed linked to the various related DVD, Bluray and books available in Amazon. Before Founding Ghibli Takahata worked for TOEI animation where he started to collaborate with Hayao Miyazaki. He directed series such as Heidi, Girl of the Alps and 3000 Leagues in Search of Mother among many other.